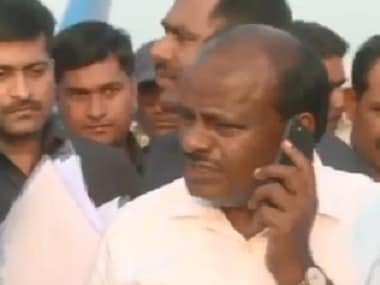 Karnataka chief minister HD Kumaraswamy on Saturday said that his father HD Deve Gowda’s ten-month long tenure as the Prime Minister of India was much better than Prime Minister Narendra Modi’s so far as far as the country’s internal security is concerned. 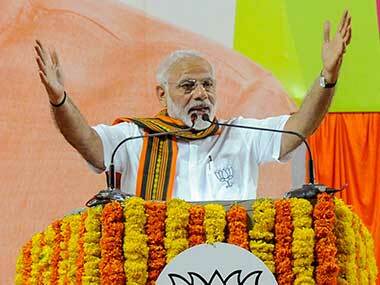 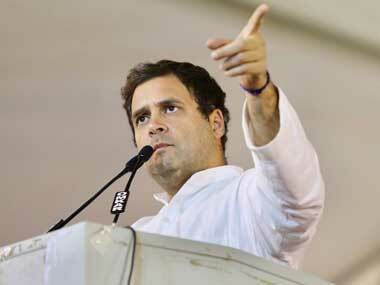 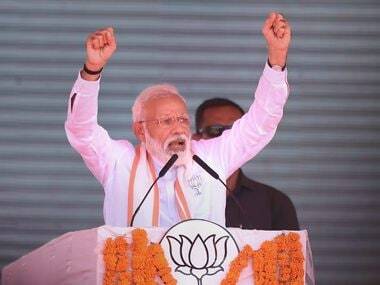 He also hit out at PModi's Balakot, Bagalkot remark. 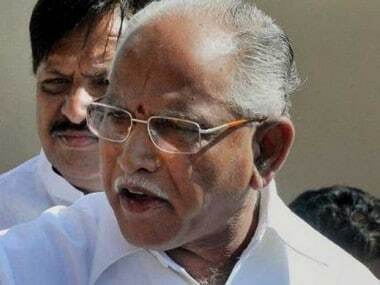 The cadre has realised that Yeddyurappa, who could not get a ticket for his own son, is no longer the undisputed leader in the Karnataka BJP. 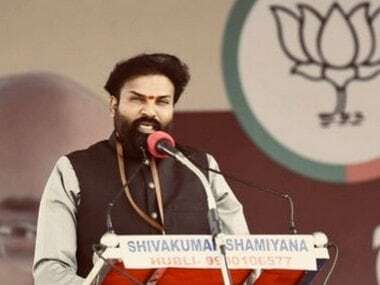 BJP released its first list of 72 candidates for the Karnataka polls, which includes prominent names such as BS Yeddyurappa, KS Eshwarappa, B Sriramulu. 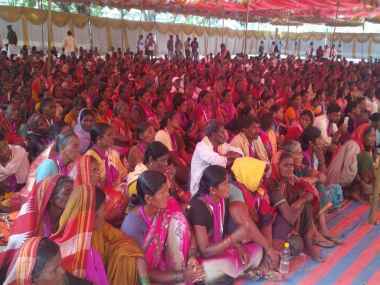 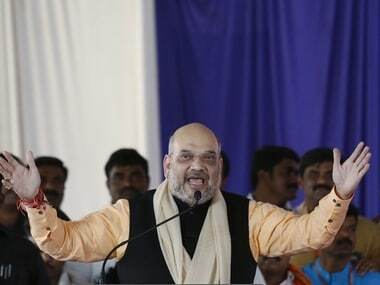 BJP president Amit Shah’s speech at Holalkere Taluk in Chitradurga, Karnataka was lost in translation on Wednesday. 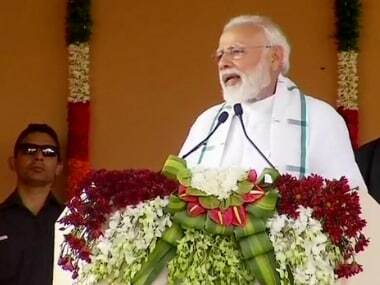 His monologue did not register with his n​o​n-Hindi speaking audience. 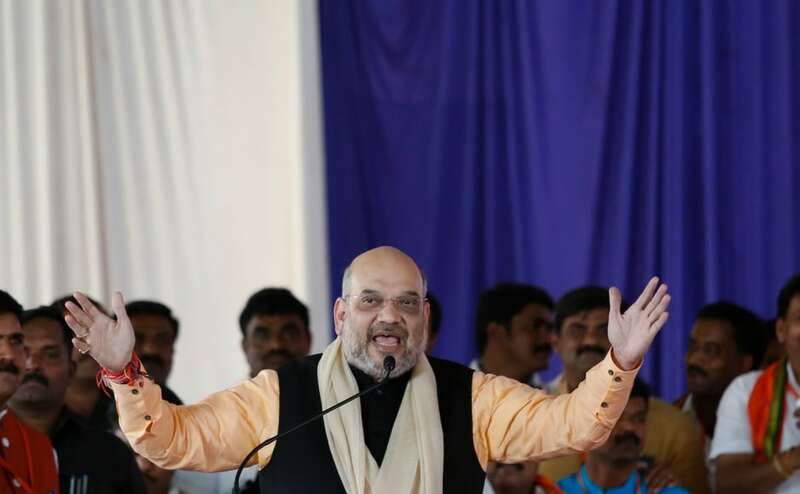 BJP chief Amit Shah, who is on a two-day visit to Karnataka where Assembly polls are due early in 2018, took potshots at the Siddaramaiah government during a rally in at Holalkere in Chitradurga on Wednesday.